Throw the best shindig in town with one of the finest party DJs in Cork, brought to you by the most qualified DJ and Entertainment agency in Munster. All our DJs are experienced, skilled, and professional, and therefore equipped to cater to any type of party event and audience in Cork. So, whether it’s a birthday party, office party, Christmas party, engagement party, retirement party, or any other celebration, our DJs always deliver the right music to suit the occasion. Our DJs have a unique ability to read the room – no matter your personal style and the crowd’s mood, we guarantee the best vibes to keep your dance floor full. Our DJ roster includes nothing but the most professional, experienced, and modern DJs, carefully chosen to help you throw the best party in Cork. 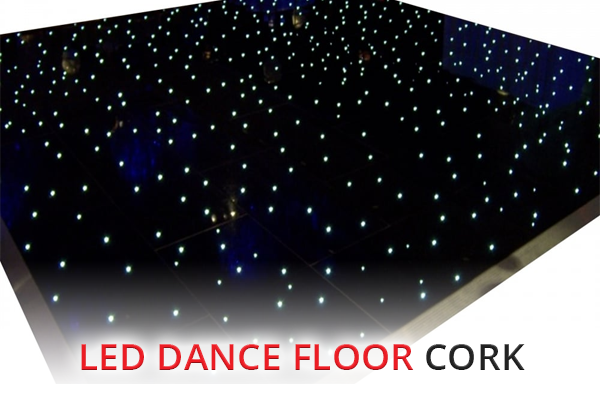 Also at your disposal is our state-of-the-art sound and lighting equipment, and we also provide awesome LED dance floors, magic mirrors, photo booths, and other fun rentals. Tell us when and where the party will be taking place and send us your special requirements today. We’ll get back to you with a custom quote in the next 24 hours. So you’ve considered the music, but what else do you need to make your party stand out? 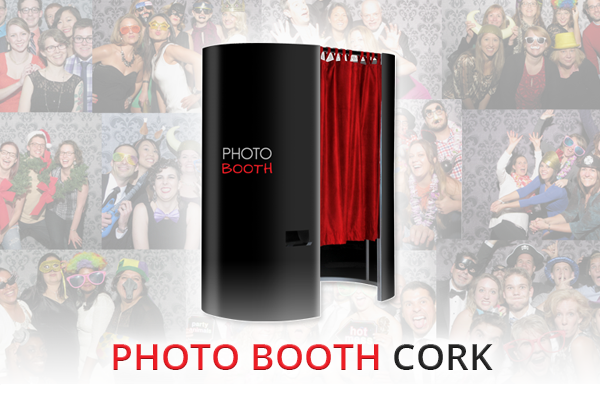 Maybe include one of our exclusive Party Rentals and ensure that your event is a memorable one. 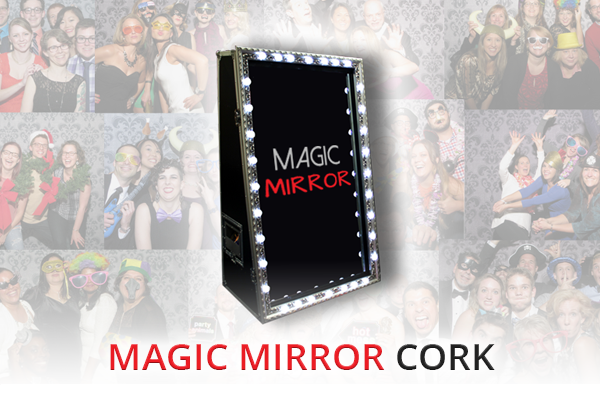 We offer a premium selection of LED Dance Floors, Photo Booths, and Magic “Selfie” Mirrors to enhance your guests party experience even further.